What Post Should I Host? What Draft Should I Craft? Those of you who are eagerly anticipating the soon-to-be-published (posthumously) Dr. Seuss book “What Pet Should I Get?” (Penguin Random House, 2015) will likely recognize my futile attempts to come up with a clever title “in the spirit of Dr. Seuss” for this, my first Butler’s Pantry blog entry since becoming curator of the Butler Children’s Literature Center this month. I’m not alone in my plight; children’s book creators ever since the publication of And to Think That I Saw It on Mulberry Street (Vanguard, 1937) have been trying to capture Dr. Seuss’s unique blend of silliness and aptness. Anyone familiar with the children’s canon recognizes the creators who’ve successfully done it (Mo Willems! among a very few others) and those who struggle with it (we all know who they are; I’m not going to skewer anyone here). But I’d never actually tried to do it myself. It’s surprisingly hard to come with Seussian verse that isn’t clunky or awkward! 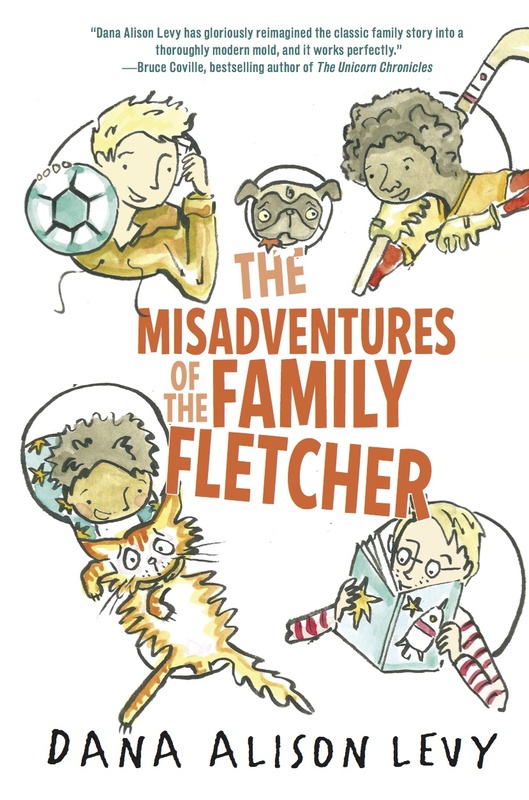 Last week I was pleased and a little nervous, when the Chicago Tribune reached out for comment on this upcoming new work from a perennial favorite author and illustrator. Pleased, because it’s always nice to be asked one’s opinion (and what’s more fun than talking about children’s literature, anyway? ); nervous because, well, I haven’t actually seen the book. Turns out there is a strict laydown date of July 28, as is commonly done for books with built-in instant demand, such as every Harry Potter after the second one. It’s a bit of a reality check for those of us in the business of writing and talking about books; turns out in some cases, our opinions are pretty much irrelevant. 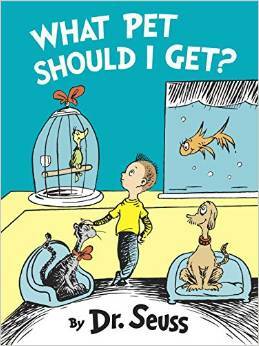 Dr. Seuss is one of those whose names, and styles, resonate immediately with kids. It doesn’t really matter what we adults think (come on, who among you REALLY enjoys reading Fox in Socks out loud?). There were lots of surprises at the ALA Youth Media Awards this past Monday morning (you can read about all of the winners here) and they have already been much celebrated, dissected, and critiqued. I have my own thoughts (don’t we all) which I offer as a list, because I fear if I started writing something long form I’d be here until April. And I have some snow to shovel. 1) Diversity won the day. Everywhere. The Newbery medal and both honor books. The Wilder (ALSC lifetime contribution) and Edwards (YALSA lifetime contribution) awards. The Caldecott medal and three of the six honor books. The Arbuthnot lecturer. Three of the five Sibert honor books. The Geisel award author. Not to mention the slates from the Belpré, the Coretta Scott King, the Schneider Family, and the Stonewall, all of which are diverse by nature. Everywhere! 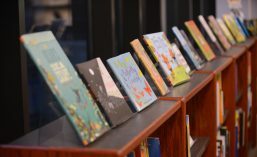 2) Back in December, in a comment on the Calling Caldecott blog, I suggested that it was entirely possible for This One Summer be recognized by both the Caldecott and Printz committees. Nobody was buying it. This is me, gloating. 3) Some of my favorites were overlooked. 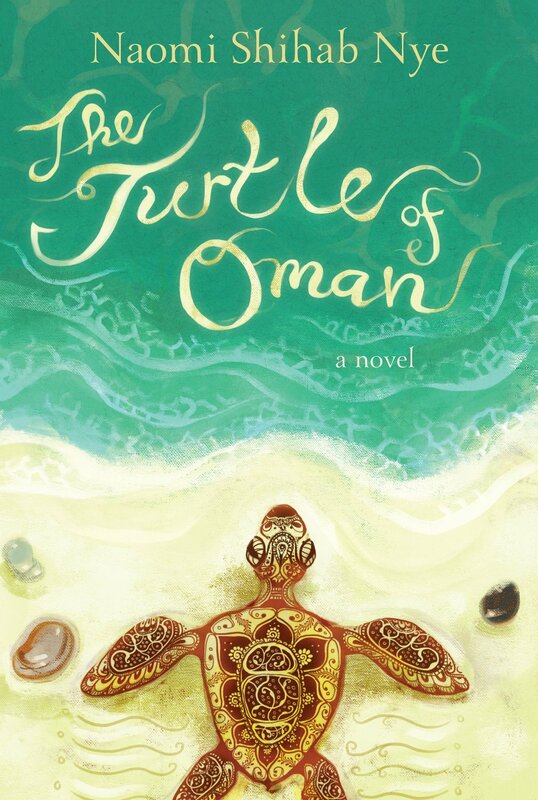 Harlem Hellfighters, The Misadventures of the Family Fletcher, The Turtle of Oman. But I still get to love and champion those books, and now I get to (re)acquaint myself with other books that other folks find to be extraordinary. It’s hard to think of that as a problem, really. 4) Some things I really don’t like were recognized, too. And that’s a terrific opportunity to remember that people see books differently from how I do, and people see the awards differently from how I do. And, ultimately, that the greater the variety of taste and appreciation we have among our ranks, the better able we are to meet the many different literary needs of the young people we serve. Win win, as it were. 5) What did you think? “Clive loved music.” So begins this spirited, affirmative biography of the inventor of Hip Hop, and right from the start we are primed for an exposition of how that love would manifest itself, on Sedgwick Avenue in the Bronx, and around the world. The story offers a straightforward, linear account of DJ Kool Herc’s childhood in Jamaica, move to NYC, and self-propelled rise to prominence as DJ and legend, noting such innovations as inviting rapper friends to “MC” his parties, using dual turntables to extend the “break” between songs, and encouraging break dancing, calling out the b-boys and doing play-by-play of their acrobatic moves. The color quality of the illustrations is decidedly dark, with a predominance of murky grays,greens and browns, and strong, definitive shadows. Yet the book itself is remarkably positive and bright. On court, in line, and around the park, smiles abound. Indeed, everything we learn about DJ Kool Herc, from his devotion to his little sister and party partner, to the way his friendships played such a central role in his music, gives us a picture of an artist excited to share his world, replacing fighting with dancing, and loneliness with community. Ultimately, this is an affectionate portrait of an affectionate man, someone who loves his music and loves his people, all at once. Posted in 1-2, 3-4, 5-6, hearts/affection, Macmillan, Playing Card Project (PCP).